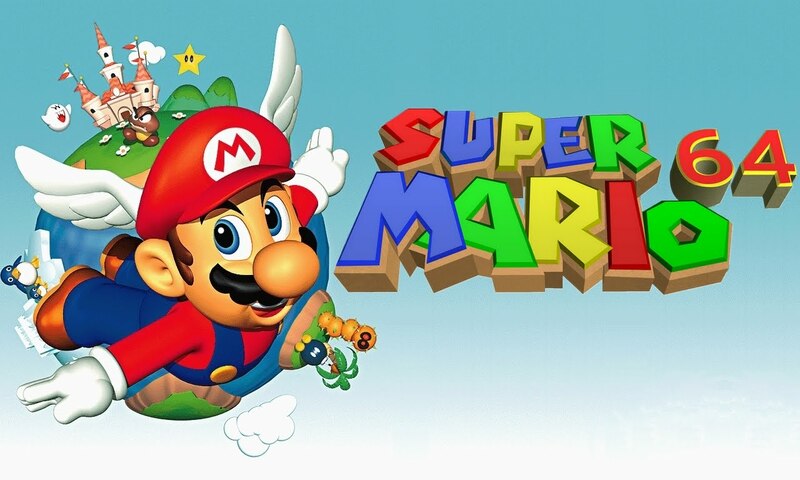 Super Mario 64 has been with the world for two decades now, and in that time players have pulled it inside out in attempts to see how far they can break it. Naturally, we’ve found plenty of glitches over the years to aid speedrunning attempts, but this latest breakthrough is being hailed as the most significant since 2007. A group of noble speedrunners led by Tyler Kehne, MKDasher, sonicpacker, Snark, SilentSlayers, Gaehne D, Eru, and ToT have finally managed to crack a (previously purely theoretical) glitch called the Moat Door Skip. 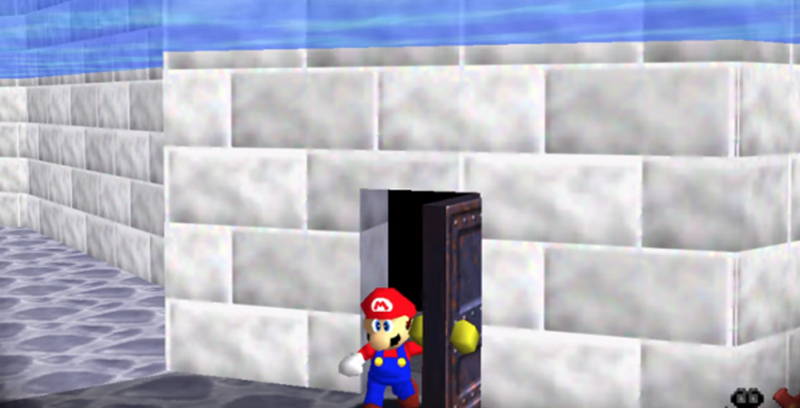 If you’ve played Super Mario 64, chances are that you remember the door at the bottom of the moat outside Peach’s castle. Obviously, you couldn’t get through until you’d drained the moat, but we all tried to do it while it was still full of water at some point – speedrunner or not. Everyone who has ever owned this game has tried (in vain) to open the door to the basement while it is still underwater. The purpose in doing so is to obsolete the first of the two keys held by Bowser, and thus make Bowser in the Dark World and the 1st Bowser fight unnecessary. This new method cuts an impressive 39.10 seconds from the previous world record, which obviously changes everything. Well, everything to do with Mario 64. The process involved is pretty convoluted, to say the least. For a full rundown of how they did it, you can head here. If you can’t be bothered to do that, I’ll attempt to summarise. As it turns out, the moat door can still work underwater, though there’s a mere one frame window in which Mario can make it through, with the use of another speedrunning technique that allows Mario to build up speed and enter alternate areas of the game. No, I don’t really get it either. Just watch it in action below. 20 years on, and Super Mario 64 still manages to surprise and delight. Personally, I enjoy taking my time and picking up the stars as God intended, but each to their own.